Review : The Aravan Head. The Aravan Head, the most thrilling, interesting with curious plot book, written by Arvind. I couldn’t actually judge much about the book with its cover, but the blurb had little to say about the plot. The title is apt, but before completing the book you can’t really know what is going to unfold with. Three mysterious crimes, in different locations, but somewhere sort to be interconnected to one another. The stories are linked to the Mumbai mafia, how will the police solve the case. The characters are powerful, fun to read, easy to connect with. The way the characters are portrayed, it seems you can feel, and see them. As though you know those people so well. 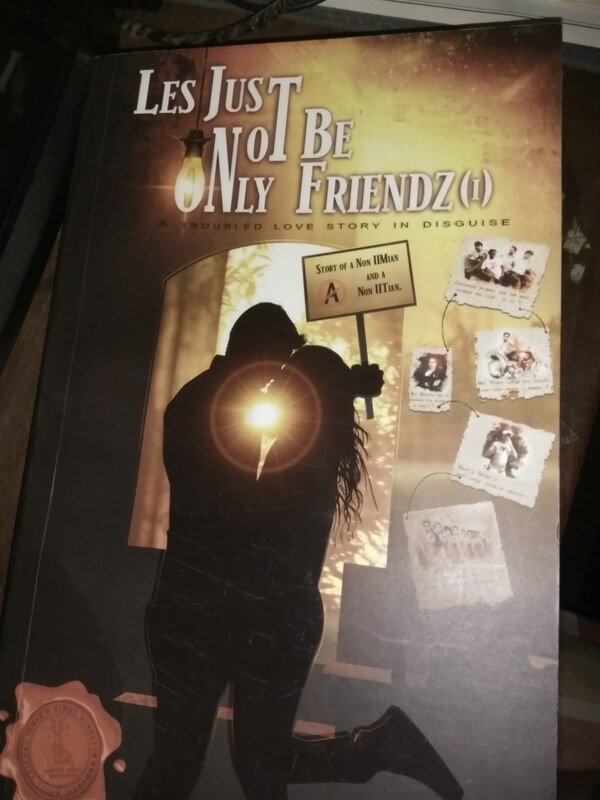 The story, the plot, the research to connect the dots, the characters, and every detailed thing about the book is beautifully written and presented it so well. I thoroughly enjoyed reading this book. You find it little confusing in between, but as the pages turn, the plot reveals the story. It is unpredictable with essence of every emotional touch. The narrations skills of the author are real good. This book is beautifully crafted for motivation and inspiration, and never to give up on anything. The blurb tells you about the content that book stores in about the ideation of self help, and how to keep going and succeed in anything we wish. This book is neatly piled into 14 chapters, and each chapter engaging with different approaches and techniques to deal and develop one self. Every chapter is unique and beautifully illustrated. Author has definitely have had made lot of research on various aspects before compiling these into book, this book has helped me very much. I have also made few key points, from this very book, which will always keep me motivated and inspired to move on to greater steps and head towards the ladder of success. Thus, I would recommend this book to everyone. Everyone who wants to right motivation in the right direction and time can read this and apply in your life. Beautiful read indeed. This book is totally filled with energy and positive vibes, this book consists of three modules or parts, each divided with 15 chapters. The cover of the is not much exciting, but well one shouldn’t really judge the book by its cover, the title is apt and suitable for the book. The blurb gives you the idea on what actually the book is based on, by reading the blurb itself, the positivity oozes. Each module helps you to overcome your flaws, to know it’s always okay, and never mess within your own mind and regret, not letting anything break you, face the difficulties, accept your flaws and mistakes, it’s okay to be imperfect. And yes it’s always the change should start within you, change the atmosphere, dream big. I liked the concept of this book, it’s self-help, and amazingly highly motivated book. Over all, an amazing concept. 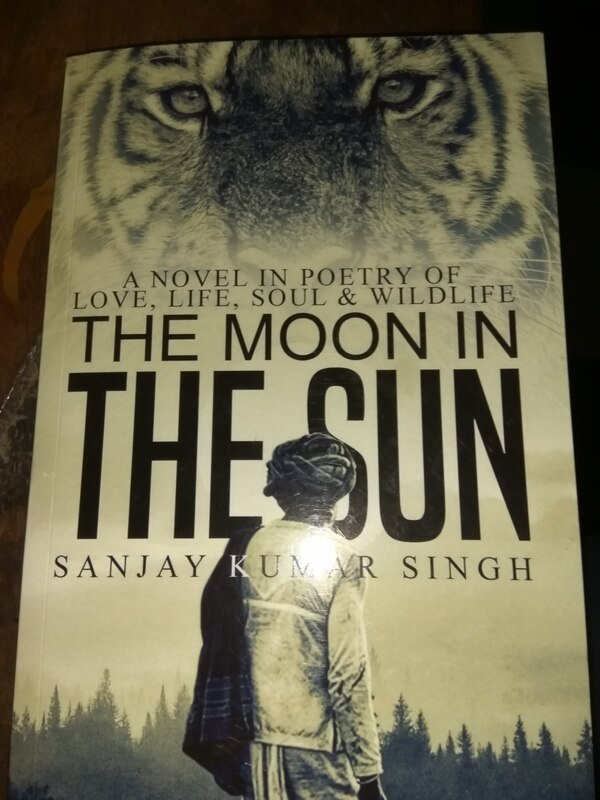 The story is beautifully portrayed in form of poetry, the entire plot is dived into two parts the first one carries the Past of Narayan Sambhan and the second half conveys how he discovers peace in forest. The title is apt for the book, which indeed the meaning. The cover of the book conveys lot, even the picture of the Tiger indicates about forest and wildlife and love for the nature. The story revolves around Narayan Sambhan who talks about beauty of wildlife, nature and love for the same, discovering the forest is so thrilling. And portraying the same seems to be difficult but the author has done commendable Job. Writing the whole novel in form of poetry. Love for tigers, the lush Green forest, woods, tall tress. If you’re nature lover you will definitely find yourself paved in the forest green.